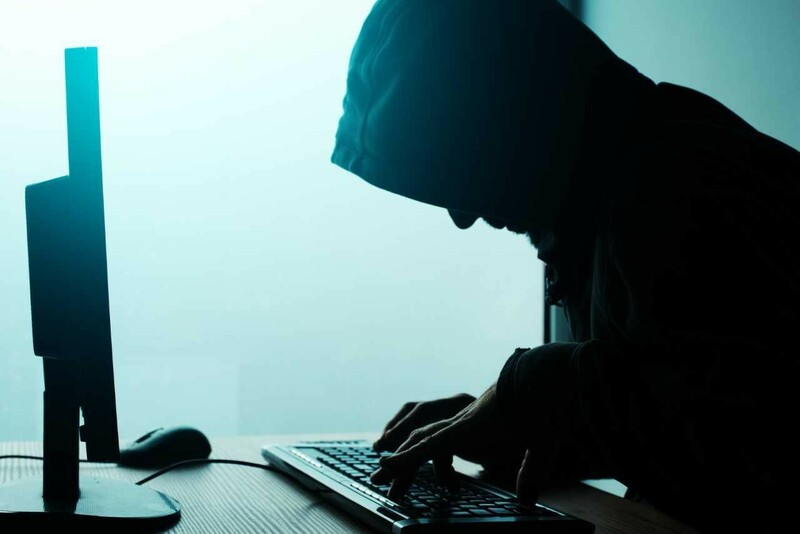 Cybersecurity salaries continue to grow exponentially and so does the number of IT and cybersecurity job openings; however, many people still struggle with landing a cybersecurity job. The key to landing these high paying jobs is developing the right skill set that employers and organization need. Cybersecurity companies are looking for candidates that can show knowledge in a technical environment, and communication skills so that candidates can work in a team environment as a group. The cybersecurity industry is very complicated and complex at times so candidates must be able to show proper knowledge when it comes to the basics of IT. The basics of IT include being able to properly manage systems and do some very basic troubleshooting if a problem occurs. 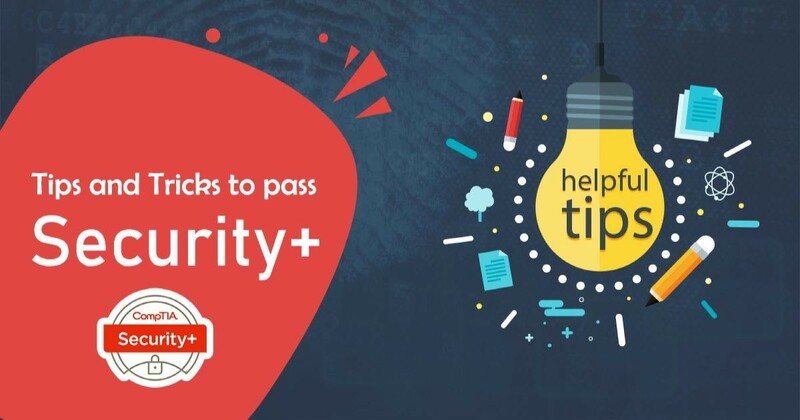 With that being said many candidates already have these basic IT skills, but if you are not sure or think you can improve your skills then I recommend taking the CompTIA A+ course. The CompTIA A+ course goes deep into IT fundamentals and how to properly manage systems so that you can develop essential IT skills. Jobs such as security analysts and practitioners require candidates to have a deep understanding of operating systems and how they work. Candidates must also show that they have a good understanding of network architecture and the system of networking. This architecture is made up of many different features such as firewalls, intrusion detection/ protection systems, and encryption and decryption techniques. One very easy way to get a grasp on how these systems work and on how to develop a deeper understanding of these techniques is to take a Network + course. The CompTIA Network + course dives deep into how these complex systems work and makes it easy for beginners to understand how to manage operating systems and complete other tasks. In 2019 most companies are having trouble finding candidates that can work well in a team environment and effectively work as a team because of lack of communication and soft skills. Employers are always receiving a flood of applicants that have amazing technical and written skills but lack essential communication techniques that are quite common. Many people believe that this is because of the intense training and complex systems that these candidates are working with on a daily basis; however, developing communication and soft skills should be something that requires as much effort and focuses as the technical skills. Having good communication and soft skills are a key differentiator between candidates and are needed in large organizations. A good practice to develop these skills is to be more social and make more friends. The more social you the more confident you feel around people and you learn how to communicate better through different mediums. You should also practice both formal and informal conversations as well paying attention to your body language around other people. After obtaining these skills you will be a great benefit to any organization and increase your opportunity of employment in the cybersecurity industry.